Debbie Latulippe is a lifetime resident of Miramichi. After graduating from the Academy of Learning with a Business and Office Accounting Clerk diploma she carried out her work practicum at Dr. Barry and Dr. Galatis optometry clinic. After her time there she moved on to join the team at Peak Performance in June 2014. Debbie loves being a part of the growing business and looks forward to her encounters with every patient and client that passes through the door. Sherry Allen is a Miramichi native and has worked for Complete Physical Wellness Center for the past 12 years as an Administrative Assistant . She is bringing over 25 years of customer service experience with her to the center. Melanie moved to Miramichi in 2013 with her husband and 2 children from Nova Scotia. 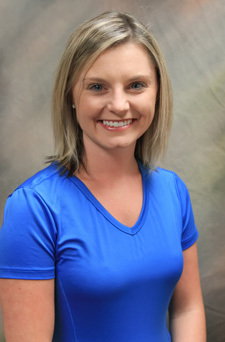 Having always worked in the medical field, she brings a lot of experience to the clinic as an administrative assistant. Joanie is Miramichi born and raised. She has been married to her husband Mike for more than 30 years. She has one son and two stepsons. 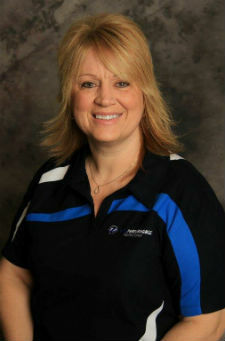 Joanie loves working with the public and has worked in the health care industry for the past eight years. In her spare time, she enjoys entertaining and knitting. 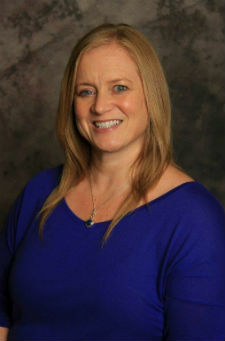 Candace Cahill, RMT is a graduate of ICT Schools Moncton, New Brunswick and has completed the 2200-hour requirement and is now licensed under the ANBMT. Candace has specialized in Deep Tissue/Therapeutic, Sports, Cupping massage and Thai Yoga massage. She also has a special interest in working with those who have cerebral palsy and multiple sclerosis. She enjoys being able to interact with and improve her patients’ quality of life. Marley has been practicing massage therapy for the past four years. She attended the Atlantic College of Therapeutic Massage in Fredericton, NB, graduating with honours in July 2011. She has found a true passion in her career as a registered massage therapist. She finds such peace and a great sense of calmness while providing a massage treatment that she likes. She likes to share that treatment with all of her clients as she helps them on their wellness journey. Marley was born and raised in Miramichi where she currently lives with her husband and their two children. In her spare time, she enjoys being outdoors with her family and their two dogs. She enjoys walking, reading and practicing yoga. Marley also likes to read and learn about different holistic practices and incorporate them into her family’s daily routines. Exercising, eating well, natural medicine and getting regular massages are a few ways her family has integrated a holistic approach into our lives. Taylor graduated from the Atlantic College of Therapeutic Massage in July of 2014. While she was in school, she enjoyed working in sports massage. Being new to the field Taylor is excited to continue learning and has joined the Peak Performance Health Center team to provide massage therapy in the area where she grew up. Sarah graduated with distinction from Eastern College in Moncton, NB in the spring of 2017. She has just recently joined the Peak Performance team. During her time in school, Sarah certified in Myofascial Integration (levels 1 and 2), TDR WM (cupping) and K-Taping (level 1). Sarah has a special interest in treating those with TMJ dysfunction . 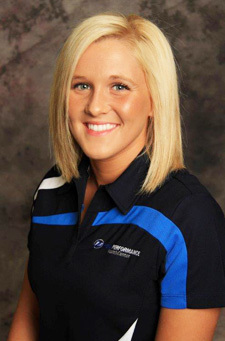 She also enjoys working on sports related injuries, as well as deep tissue/therapeutic massage. 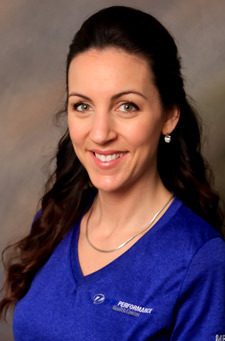 Sarah has found her true passion as a massage therapist and enjoys meeting new patients and working with them to alleviate pain and improve their quality of life. 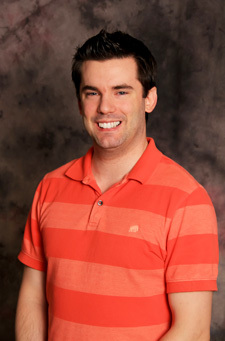 Jason has owned and operated Somatic Therapy for the past nine years. Both Jason and his wife of 11 years, Angele, grew up in the Miramichi and now raise their two children to live active lifestyles. Even with such a busy life, Jason finds the time to train for triathlons. James has been a massage therapist since 1996 and has been practicing the Active Release® Technique (ART) since 2011. James is a father of two young boys ages 11 and 7. Over the past 20 years, James has coached all ages of basketball from high school to elementary. He is very active and has been involved in many competitive sports such as basketball, volleyball, track, golf, squash, and many others. 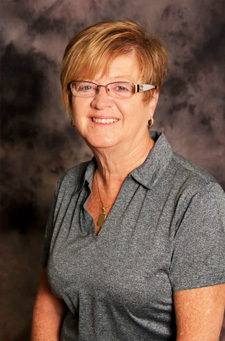 Sue Butler is a Miramichi native and owner of PhysioWorks a private physiotherapy clinic established in 1998. 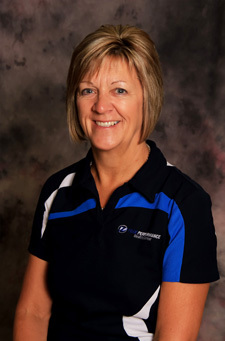 Sue attended Dalhousie University and has been practicing physiotherapy for the past 20 years, initially at the former Hotel Dieu Hospital, then in private practice. Her specialized treatments include Bioflex LASER, craniosacral therapy and acupuncture. No referral is necessary for treatment unless required by your insurance provider. As a McGill University Graduate, Meak has over 15 years working as a physiotherapist with a strong background in intensive care, neurorehabilitation and orthopedics. 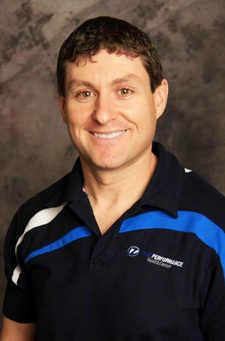 He specializes in shockwave therapy, Active Release® Techniques (ART) and sciatic decompression therapy. Brad is a husband to an amazing wife and father of two mostly wonderful boys. He is an avid cyclist and former chronic pain sufferer. As a Medical Exercise Specialist, Brad designs pathology based exercise protocols to help manage chronic medical conditions. He will work with your primary care provider to provide movement education and supportive active care programming. Brad will help you move better and with less pain so you can get back to doing the things you love to do, faster. Whether it’s running a marathon, gardening, playing with your grand kids, or marathon shopping in Vegas. 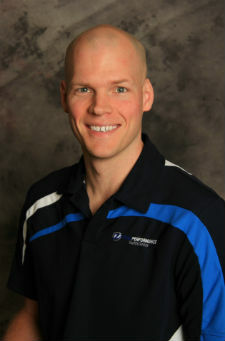 Brad specializes in the management of chronic back pain, diabetes, and athletic performance. Kelsey was born and raised in the Miramichi area. She attended Dalhousie University in Halifax, NS and obtained a Bachelor of Science degree majoring in Psychology. From there she continued her education at Dalhousie to complete a Master of Science in Speech-Language Pathology. 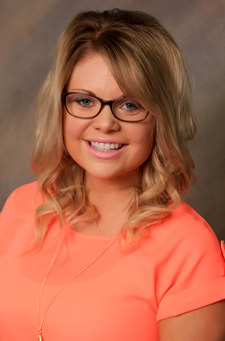 Kelsey is a certified member of Speech-Language & Audiology Canada (SAC) and is registered with the New Brunswick Association of Speech Language Pathologists & Audiologists (NBASLPA). 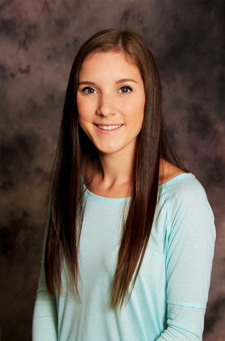 Kelsey’s work and clinical experience has allowed her to work with preschool and school-aged children, as well as adults, with various communication disorders throughout New Brunswick and Alberta in school, hospital and health centre settings. 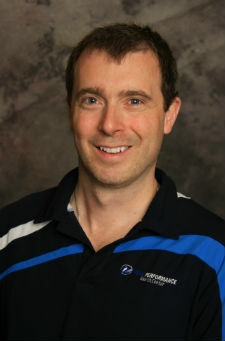 Dr. Dunnett is a home-grown chiropractor from the Miramichi area. He utilizes a patient-centered approach to optimize each patient’s well-being, including chiropractic adjustments, Activator Methods®, acupuncture, and Myofascial Release. Dr. Dunnett’s special interests include rehabilitating running injuries, concussions and TMJ disorders. 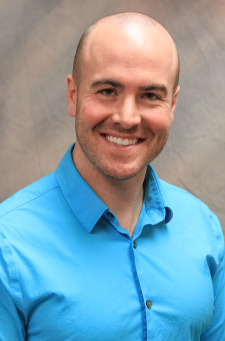 Dr. Dunnett completed his science degree from the UNB Fredericton and went on to complete his Doctor of Chiropractic at the Canadian Memorial Chiropractic College in Toronto. Dr. Dunnett has served patients at various specialty clinics in the Toronto area caring for athletes, developmentally disabled and inner-city aboriginal populations, before returning to the Miramichi. Dr. Matt Hutt, DC, Bsc. 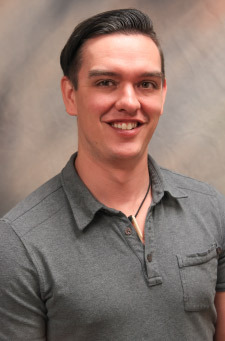 A native Miramichier, Dr. Hutt completed his Bachelor of Science degree from Mount Allison, majoring in biology. He subsequently received his Doctor of Chiropractic from Parker University in Dallas, Texas. While he was in school Dr. Hutt was involved with various sports medicine programs and treated athletes from Texas to Colorado. 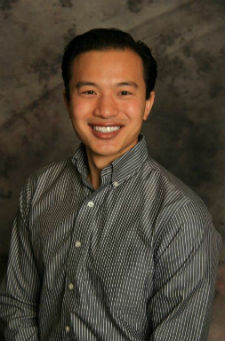 He is focusing his postgraduate studies on soft tissue injuries as well as spinal rehabilitation and strengthening. Dr. Hutt views each patient as truly unique and adjusts his plan of treatment to suit each individual’s needs. He believes that we are all responsible for our own health and as such he will work with all of his patients to not only remove pain from their lives but to help them make better lifestyle choices in order to reach their full potential. Dr. Steven P Howard DC started his chiropractic career at Wichita State University in Wichita, KS USA. It was there that he acquired a split Bachelor of Science Degree in both Chemistry and Business. From there, Dr. Howard attended graduate school at Parker University, in Dallas TX. At Parker, he attained an additional BS in Health and Wellness, as well as his Doctorate in Chiropractic Medicine. After schooling and boards were complete, Dr. Howard opened his own practice in Wichita, KS, which he owned and operated for 5years, before selling for his move to Canada. Toward the end of his educational career, Dr. Howard worked in a sports specialized ART clinic with Dr. Laney, who had been in practice for over 20yrs. It was here that Dr. Howard found his love for working along-side other professionals to improve the overall health and well-being of the community, especially the athletic community. At this clinic, Dr. Howard learned the ins and outs of treating a wide range of athletes, from High School all the way up to professional. Dr. Howard continued this style of practice into his own clinic, treating a nearly equal spectrum, ranging from local high school all-stars to a semi-professional baseball team, the Wichita Wingnuts. During his time as a clinic owner, Dr. Howard found a strong niche with all athletes, especially with trainers and their clients, crossfit box gyms, and dancing studios. Dr. Howard is excited to, once again, work alongside professionals in the healthcare field, in a combined effort to improve the health and well-being of the Miramichi community. Dr. Howard is full body certified in ART, as well as several other ART certifications including: IRONMAN provider network, masters course, and biomechanics. Standard chiropractic care compliments the soft tissue care nicely, in a comprehensive form of treatment, to focus on whole body care and biomechanics. With this treatment Dr. Howard can show improvement in nearly all neuromusculoskelatal conditions; from your everyday strain or sprain to some of the most complicated conditions seen in the chiropractic field. Kortney was born and raised in the Miramichi area. She Attended Saint Francis Xavier University and obtained her Bachelor of Science in Human Nutrition, she went on to continue her education with a post-graduate diploma of Dietetic Internship through Saint Francis Xavier University as well. After graduation, she moved to Northern Manitoba and worked within an interdisciplinary diabetes education team within the northern First Nations. With this experience, she was able to gain an expertise and successfully completed the requirements to become a Certified Diabetes Educator. 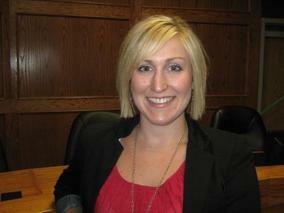 Kortney is a member of good standing with the New Brunswick Association of Dietitians. 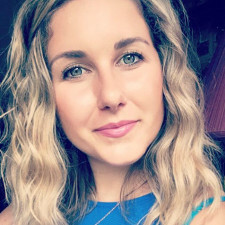 She is the sole owner and Registered Dietitian of Kortney Patriquin, Nutrition and Wellness where she provides one to one counselling, family / couple counselling, group sessions, presentations, workshops and seminars. As an active member of Diabetes Canada, she spends her time volunteering within her community and also provides expert consultation for the development and revision of various resources and programs. sports nutrition, prenatal and postnatal health, pediatric health and general healthy eating. Often, appointments with a Registered Dietitian like Kortney are covered by your personal health insurance plan. If you’re wondering what your coverage might be, contact your insurer to find out!